A simple skill to get you started before you make that tube or national rail journey to work for your usual day. A simple skill to get you started before you make that daily Tube or national rail journey to work. You can quickly get Tube status for the London underground or National Rail status for any specific station. This skill can also have Cortana read out news from the BBC website on your choice of topics. Supported topics are Health, Politics, Technology, UK, Headlines. You can also get the next three days weather forecast for London. You need to link your account with Starfish where you can update your preferences and we will play everything you need in a single call. Note – Starfish skills are a subscription based service and we charge $1.99/year to use our skills. 1. 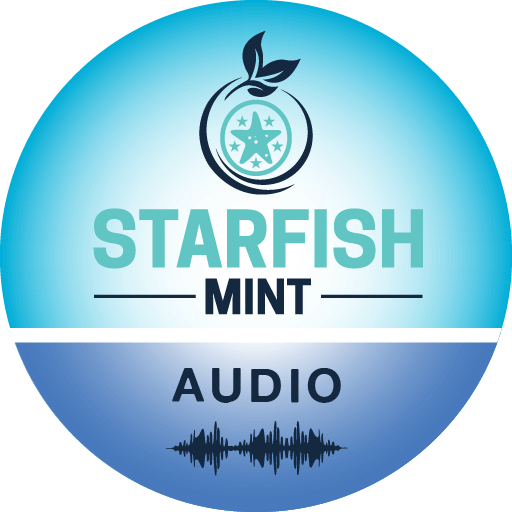 Register at www.starfishmint.com/audio/register.php 2. Activate your account by clicking the link in the email we send after registration. 3. Subscribe to Starfish Mint services by clicking the Subscribe button on the Home page 4. Update all your preferences under Home/ Starfish UK section. 4. Link Cortana with your Starfish account.